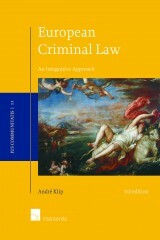 André Klip was trained and graduated in law. 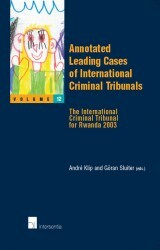 He has been Professor of Criminal Law, Criminal Procedure and the Transnational Aspects of Criminal Law since 2001. he is Member of the Board of Directors of the International Association of Penal Law. 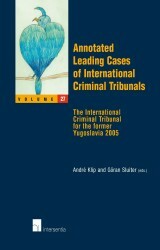 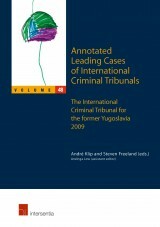 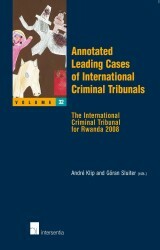 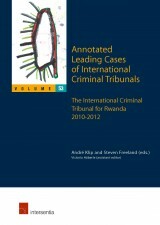 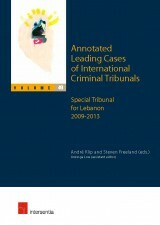 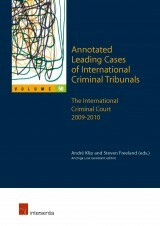 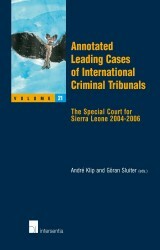 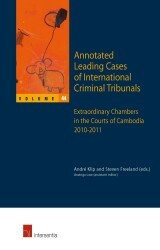 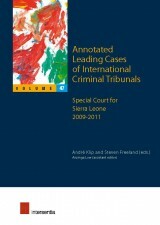 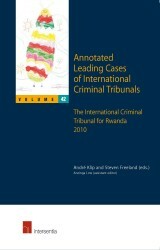 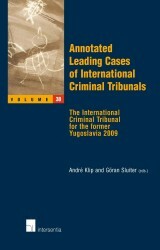 Founder and Editor of Annotated Leading Cases of International Criminal Tribunals (42 volumes since 1999). Editor-in-Chief of the European Journal on Crime, Criminal Law and Criminal Justice. 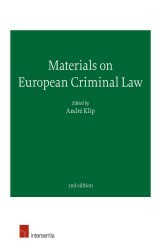 In 2012 he published the 2nd edition of European Criminal Law. 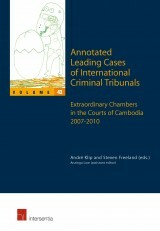 An Integrative Approach, Intersentia Cambridge. 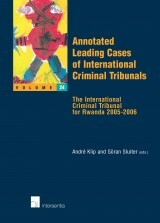 Throughout his career, professor Klip has been frequently involved in national and international legal practice. 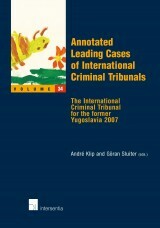 As of-counsel for various law firms he has been involved in litigation and advice relating to cases before the Court of Justice, the European Commission of Human Rights, the International Criminal Tribunal for the Former Yugoslavia, the Supreme Court of the Netherlands and many first and second instance cases. 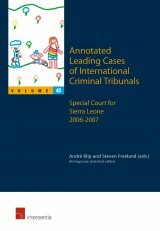 He is judge at the ’s-Hertogenbosch Court of Appeal (criminal division).